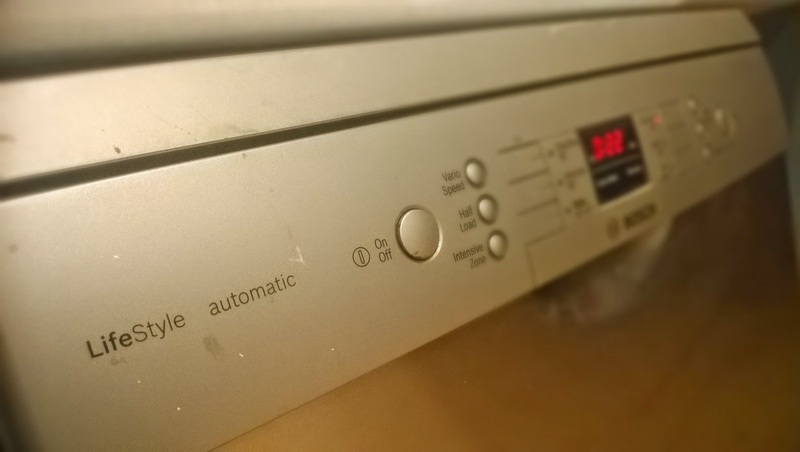 On the few occasions when I have used the automatic dishwasher I have been underwhelmed. Maybe I'm doing something wrong but a normal wash takes 2 hours 20 minutes and, after all that time, some of the dishes still need drying by hand, whilst the odd dish here and there isn't completely free of food stains. I thought these things were supposed to make life easier? Add to that time the packing and unpacking of the dishwasher and don't forget there's still the kitchen bench tops to wipe along with the kitchen table if we've eaten our meal there. I'm not really sure it's saving me time or water? Sure I don't need to be there while it washes but I usually wash all the dishes from the night before right after breakfast the following day. If I start the dishwasher at that time I have to finish the job just before lunch, when I would normally be working. It's messing up my schedule. Quite honestly I'm happy to let the dishwasher become the fax machine of the kitchen. 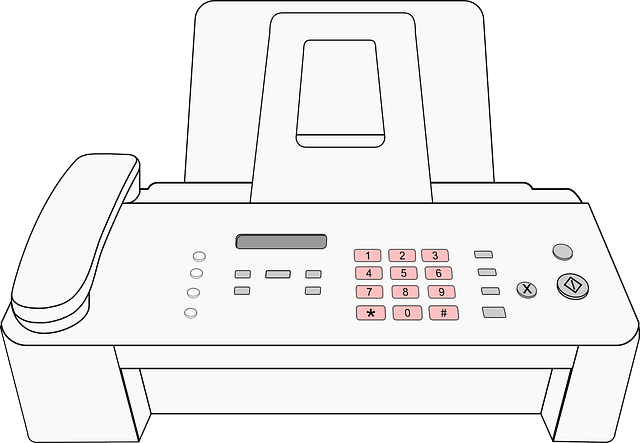 You remember fax machines right? Amazing communication technology that used to let you send printed documents down the phone line. The early versions used some kind of thermal paper and often the printed copies of documents on the receiver's end were quite hard to read. I avoided fax machines through their hey day and beyond. If I had to send a fax I always had to get someone to show me how. It was one technology I refused to learn or embrace. Particularly once the internet and email attachments started to become the way to send documents. It was obvious the fax machines days were numbered. My experience with dishwashers is really only limited to the one in our house which is by no means the peak of dish washing technology. If I was to compare it to fax machines then it would still be using thermal paper and what comes out at the end isn't up to my expectations. I'm quite happy to go on hand washing dishes, listening to my podcasts, until someone invents a way of washing dishes that actually delivers on the promise of the AUTOMATIC dishwasher. Maybe someone will think of a way I can attach my dirty dishes to an email?